What’s the fastest way to capture and hold children’s attention during a lesson? Playing a goofy game! Who doesn’t love the chance to laugh and have fun? By engaging the kids in a fun learning game, they will be more likely to recall it later on. 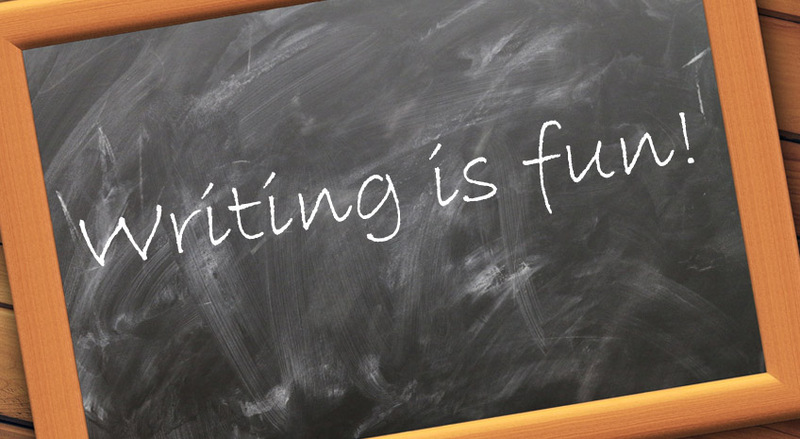 If you want to help your students improve their writing skills, try one of these fun and goofy writing games for kids. Without a doubt, Mad Libs is one of the most popular writing games for kids. Since it was first released in 1958, it has been a hit in homes and classrooms across the country. Although the concept is simple, the possibilities are endless, providing ongoing entertainment. It can also be adapted for both younger and older students. The first step is for the students to write down a list of words, following certain criteria. For instance, they may be asked to supply one noun that is a location followed by one adverb and an action verb. These words are then inserted into blanks in a prewritten story, creating hilarious situations. Why is Mad Libs one of the best writing games for kids? Because students must be able to provide the correct parts of speech in order for the story to work. If they fail to provide words that match the correct part of speech, the story becomes completely nonsensical. After reading a short story together, challenge students to rewrite the sentence from a new perspective. They could choose a different character, animal, or even an inanimate object. Discuss how this new point of view changes the information that is shared, but also how it is presented, the words used, and even the sentence construction. If you are looking for writing games for kids on your tablet or computer, be sure to check out WordParts on the app store. This interactive game brings sentences to life with colorful pieces and fun activities. Based on sentence diagramming, WordParts shows kids how each word plays a part in the sentence to form one complete idea.